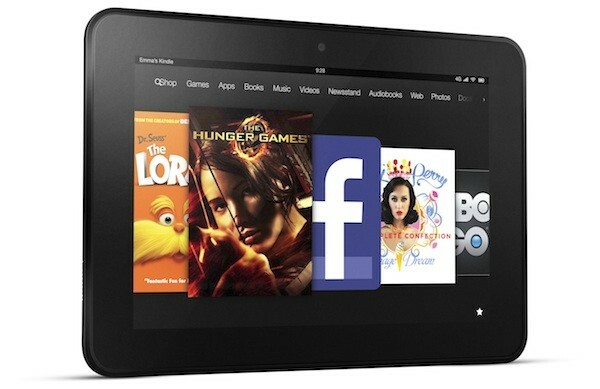 Who Wants to Win a Kindle Fire HD!! Simple entry, just Name, E-mail Birth Date! Soooo Simple! You guys are not going to believe this!! Woman’s freebies is giving away a Kindle Fire HD. I just finished entering and you just put your name, birthday and e-mail address, that is it!! A plain old fashioned giveaway where you don’t have to “like” a million pages! Good Luck guys. I hope one of us wins!! Click here to find the giveaway! Would love to win the Fire Kindle! I would give as a gift to my 88 year old mother, who has been wanting one for a long time.